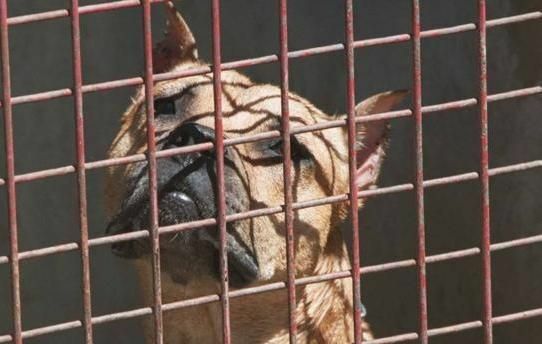 The Local Government Board has approved the proposals of the Councilor for Animal Protection, Agustín Gonzalo Martínez, to process four administrative licenses for the possession of potentially dangerous animals, the first to be carried out in this year 2019. The Department of Animal Protection of the City of Totana, through the municipal veterinary services, already processed in 2018 a total of 6 licenses of this nature, while in 2017 the number amounted to 16 records. This license for the possession of potentially dangerous animals is valid for a period of five years, and may be renewed for successive periods of equal duration, as reported by the municipal veterinary services. During the year 2017 15 cases were recorded in this matter, while so far this year only one has been processed at the request of owners of these companion animals. In addition, in 2016 a total of seven licenses were processed. These procedures are carried out under the regulatory ordinance of tenure and protection of animals, which are granted, previous reports of municipal veterinary services, by the Local Government Board as required. The holder of this administrative license must present at the end of each year of validity of the license granted the accreditation of having formalized a civil liability insurance for damages to third parties with a coverage of not less than 120,000 euros, physical and psychological capacity certificate and photocopy of the sanitary card, where the annual obligatory anti-rabies vaccination of the animal appears. The animal classified as potentially dangerous, in places and public spaces, must be driven and controlled with a non-extensible chain or strap of less than two meters, without being able to take more than one of these dogs per person, and must necessarily carry an appropriate muzzle for the racial typology of each animal. In addition, the presence of dangerous animals in public spaces will require the person to drive and control them to carry the administrative license granted, as well as a certificate accrediting the animal's registration in the Municipal Register of potentially dangerous animals.